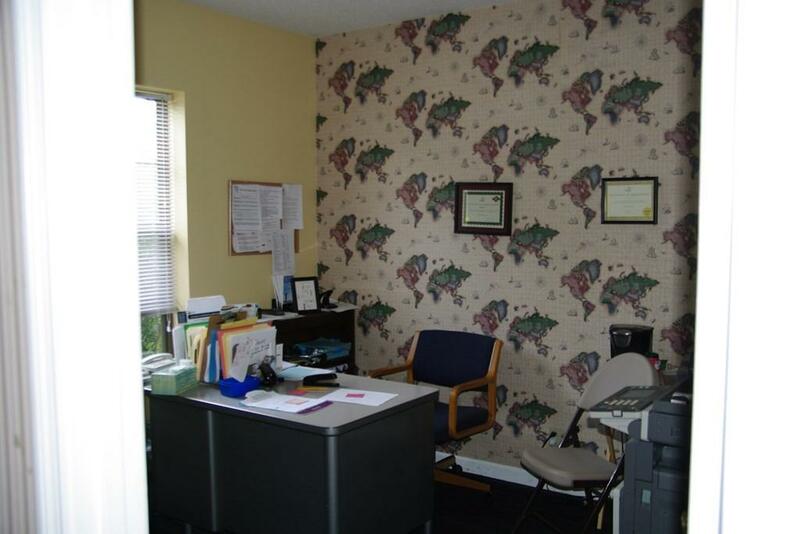 GREAT OFFICE SPACE, CONVENIENT LOCATION-AWESOME PRICE! 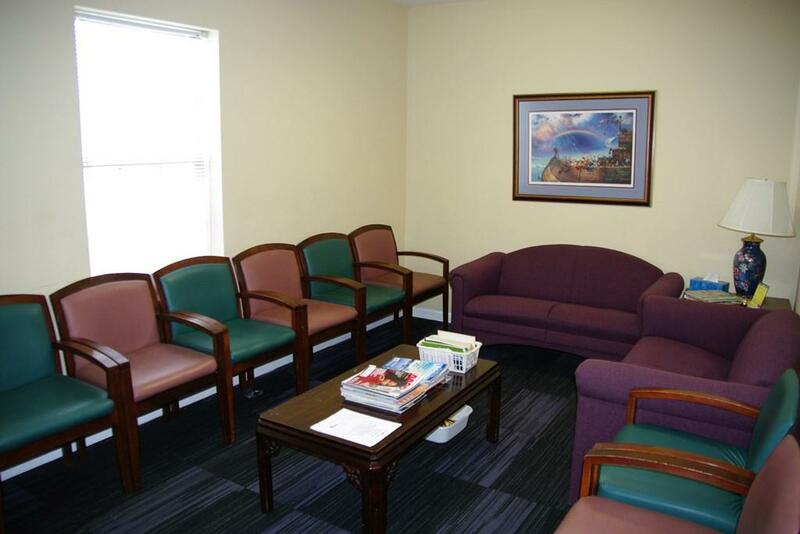 5 offices/exam rooms, large waiting area, reception area and break room. 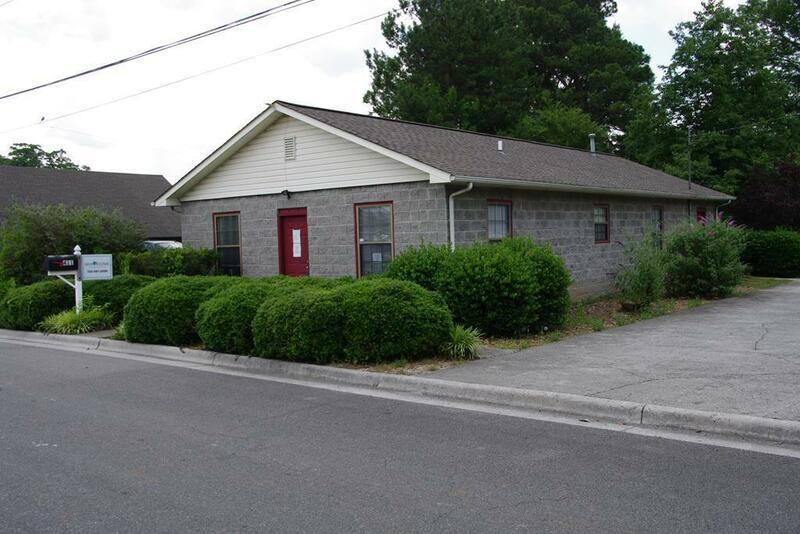 Large storage area and 1.5 baths. 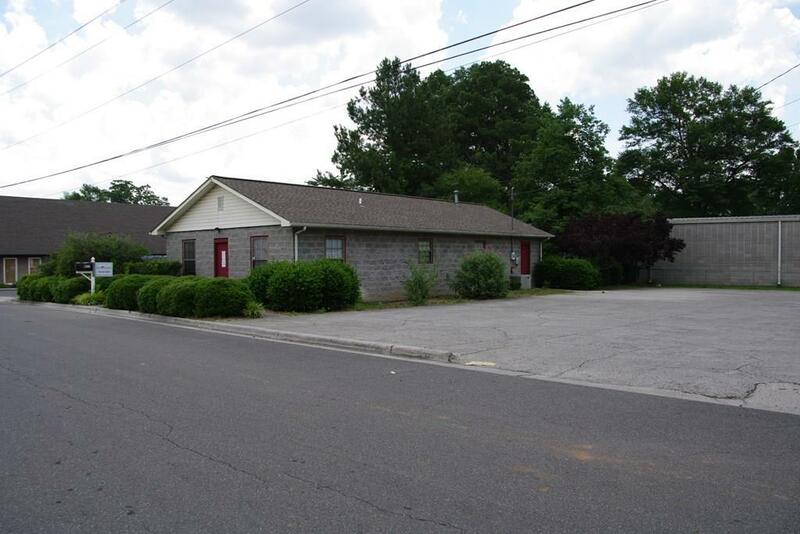 Building has been very well maintained and offers plenty of parking space. Listing courtesy of Kathryne Kit Henson of Coldwell Banker Kinard Realty - Dalton.